William Miller was an American Baptist preacher who is credited with beginning the mid-nineteenth century North American religious movement now known as Adventism. Preaching the impending return of Christ, he began public lecturing in 1831. Several religious denominations, including Seventh-day Adventists and Advent Christians, have a direct connection with his followers, the Millerites, and an event that came to be called the Great Disappointment of October 22, 1844, when Christ did not appear. Millers' exact masonic history is impossible to determine from available records. Morning Star Lodge No. 27 (later No. 37) went inactive as a result of the Morgan Incidentnot reopening until 1856and the early records of the lodge are lost. He joined the lodge sometime after moving to Poultney, Vermont in 1803. Grand Lodge of Vermont records show his participation at their annual communications, as a proxy in 1809 and as Senior Warden of his lodge in 1810. Although there is no extant record, there is no reason not to believe that he served the lodge as Worshipful Master in 1811. 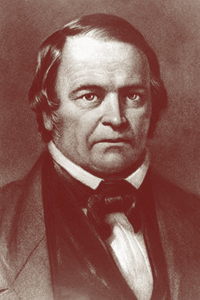 Miller resigned from the lodge in September 1831. He did not hold any Grand Lodge office. 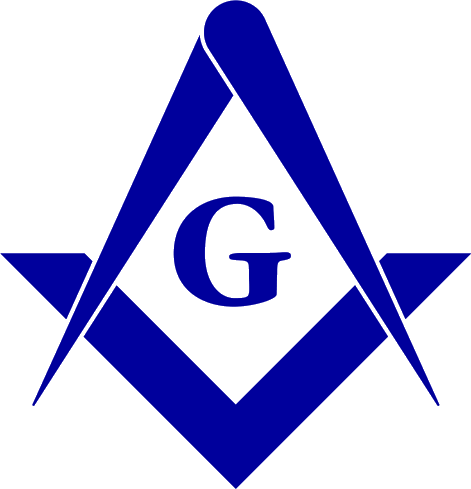 Sources: Transactions The American Lodge of Research Free and Accepted Masons. vol. iii, no. 1 (October, 31, 1938 - October 30, 1939). New York : 1939. p. 182; David L. Rowe, God's Strange Work: William Miller and the End of the World. Grand Rapids, Mich. : Eerdmans, 2008. p. 94.